Strategic Financial Planning ~ just the very words can scare most of us. When I was younger, this threw me into a tailspin. The majority of people dream about what kind of lifestyle they want; how successful they want to be; what they’d like to have – home, cars, clothing, jewelry; where they’d like to travel, etc. So what do most people do? They go to work to make money so they can reach their goals. If all they do is work, and then spend on their “wants and needs” what happens to them in the future? They may have a lot of “things” to show for their life, but no comfortable retirement cushion. This is especially a problem for baby boomer women who didn’t get involved in strategic financial planning in their earlier years. They may have turned their finances over to a significant other or a financial advisor and are finding there isn’t the nest egg there they imagined there was. I meet more and more women with different stories all the time. It’s time to get back to basics and think strategic financial planning. Things are slowly changing and I think in some ways it’s for the better. We are getting back to earlier times of being happy staying at home and inviting relatives and friends over. Playing cards and board games is increasing in popularity. We are not running around to fancy restaurants, we are cooking at home. We are paying attention to our financial situation a lot more. 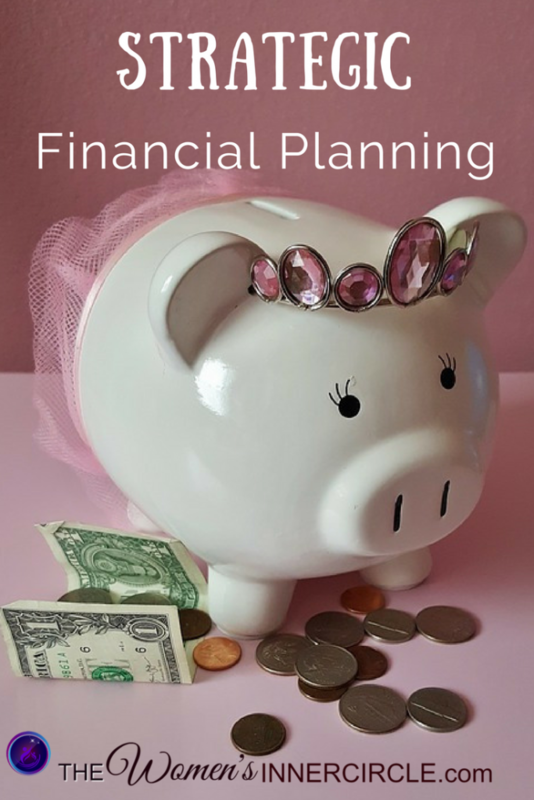 One of the most important things I believe we can do in this new economy is learn about strategic financial planning. The key word here is LEARN. We didn’t learn this stuff in school, it wasn’t taught to us. Financial literacy in this new economy is a must for everyone BUT especially women. I love the information and advice that Jean Chatzky offers. I was fortunate to meet her in person and have a lot of respect for Jean. I know that personally I was right on the merry-go-round of life and didn’t stop and learn strategic financial planning. My nest egg wasn’t where I wanted or needed it to be. 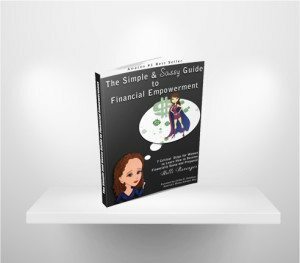 If you don’t have The Simple and Sassy Guide to Financial Empowerment, you should get your copy now. It’s also a wonderful gift for your daughter, granddaughter, nieces, etc. I wish someone had given a book like this to me when I was younger. Please share this information with all the women in your life ~ you never know who really could use this advice.